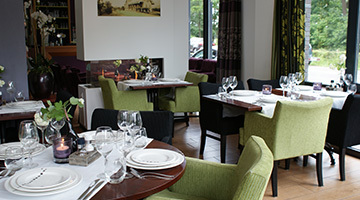 Fletcher Hotel-Restaurant De Kempen is beautifully situated in the heart of Kempen in Brabant. 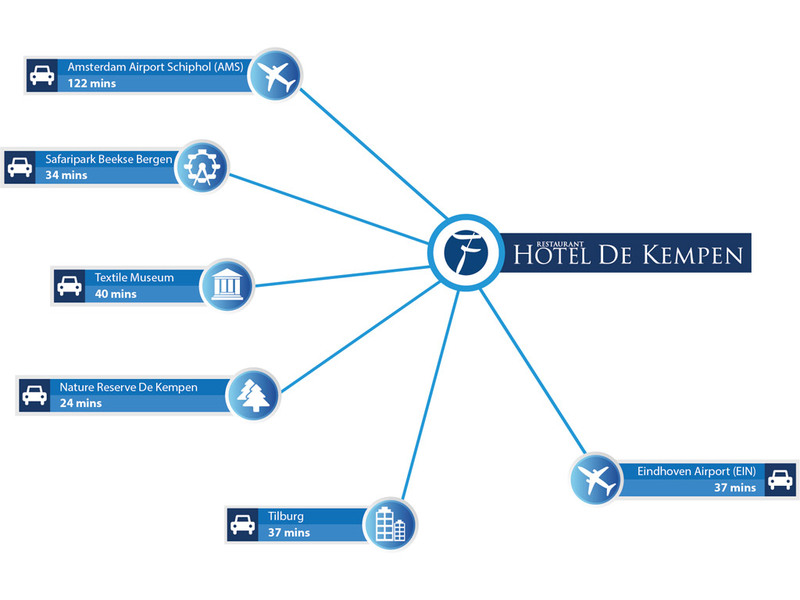 The 3-star hotel is situated at the middle of the border of the Netherlands and Belgium. The hotel offers several facilities which guests can use. For example, the hotel has a restaurant, bar and terrace. You can also hire bicycles and E-bikes. 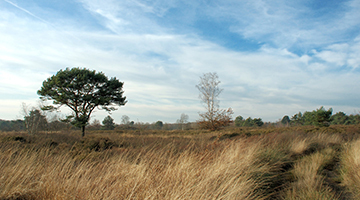 The region of De Kempen is known for its forested nature reserves where you can walk and cycle. 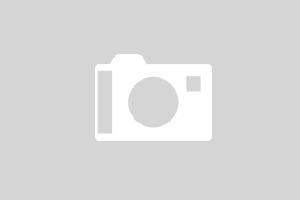 The hotel also forms a perfect base for these activities. 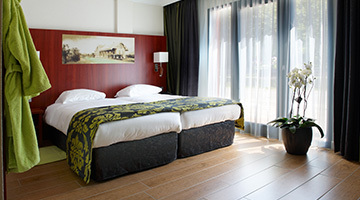 A trip from the hotel to the cities of Tilburg, Eindhoven or Antwerp is also easily accomplished.